De-extinction is just what it sounds like: taking a species that has gone extinct, and through cloning or genetic engineering, bringing that species back into our world. 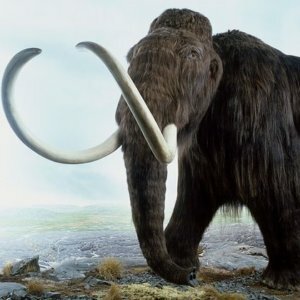 The possibility of bringing back the mammoth might seem like a curiosity. 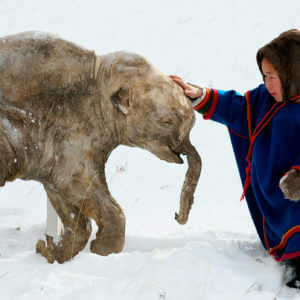 Wouldn’t it be fun to see a woolly mammoth in a zoo? 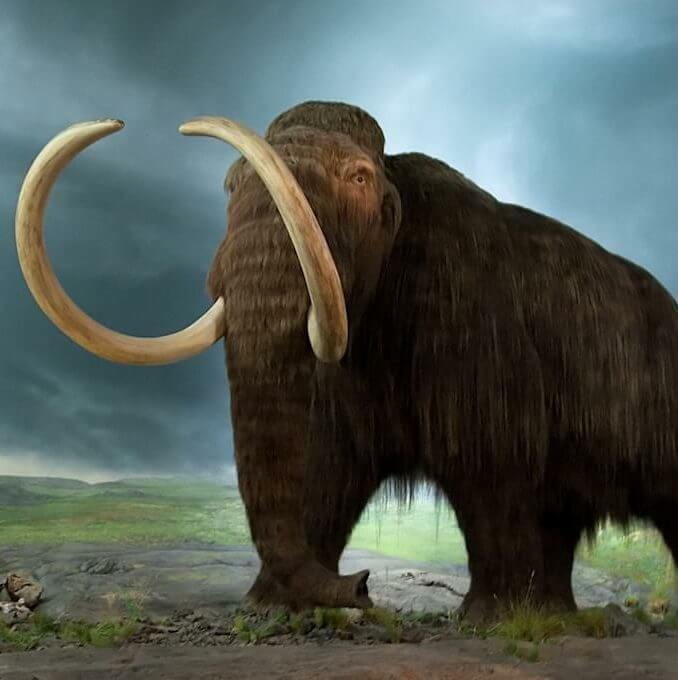 But the long-term goal is not to keep the new mammoths (they would be genetically engineered approximates, not exact replicas) in captivity. 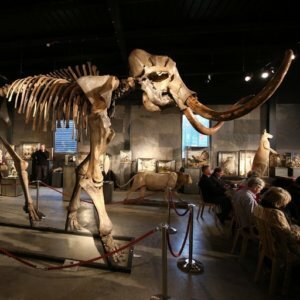 Instead, the Harvard Woolly Mammoth Revival team headed by George Church (the Church Lab) hopes to one day release healthy herds of mammoths into the tundra of Eurasia and North America. The reintroduction of these grazers could help convert the tundra back into the mammoth steppe, or grasslands, it once was. Research suggests grasslands sequester carbon from the atmosphere more efficiently than other ecosystems, which could help slow down climate change. 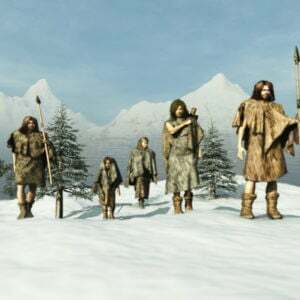 Many more advances will need to be made before anything like a woolly mammoth, let alone a full herd, can walk the earth. Besides, there’s plenty of opposition to de-extinction efforts. The thing about ecosystems is, they’re extremely complex and usually have more variables than humans realize. Reintroducing an extinct species, especially one that has been gone for thousands of years, could always have unintended and unforeseeable consequences.